Getting the right look and feel for your business online can be a challenge but we are here to help. 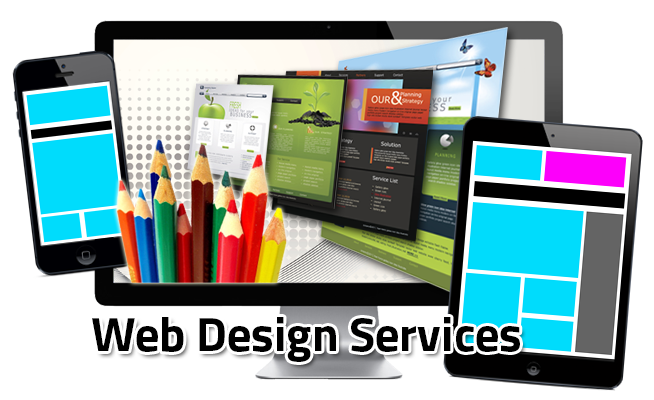 We have many years experience building websites that convert and present the right image for businesses. Our team all also experts with WordPress and can setup, install plugins, do customisation and manage & optimise this CMS for you. Remembering you need a fast responsive website to win online these days.